St. Patrick’s Day is riiight around the corner, friends. What are your plans? I remember in college, the bars were always packed with rowdy college students wearing green and sporting shamrocks drawn somewhere on their body. I don’t think that’s a look I’ll be going for this year, but more power to you if you’re up for bar crawling. 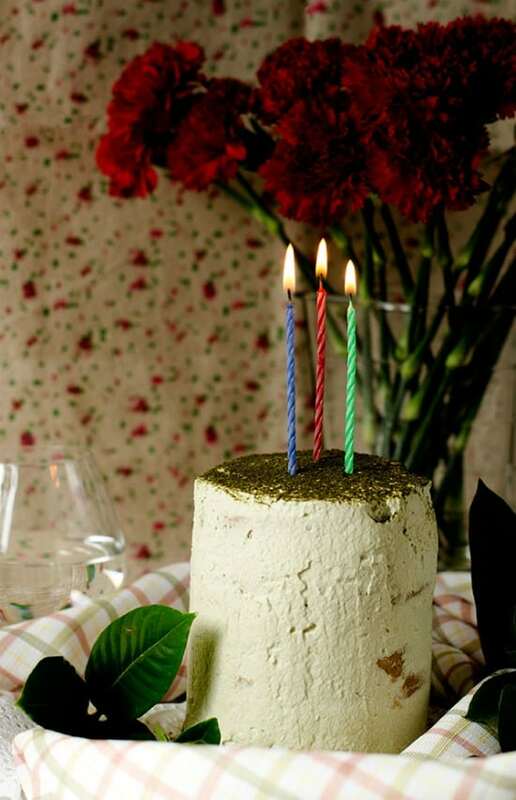 Let’s celebrate the occasion with all things green and healthy. Typically, I associate St. Patrick’s Day with food and drinks like Bailey’s, Guinness, and Lucky Charms. But if you haven’t noticed already, I am obsessed with green tea matcha. It’s been going into my cupcakes, pancakes, and smoothies. 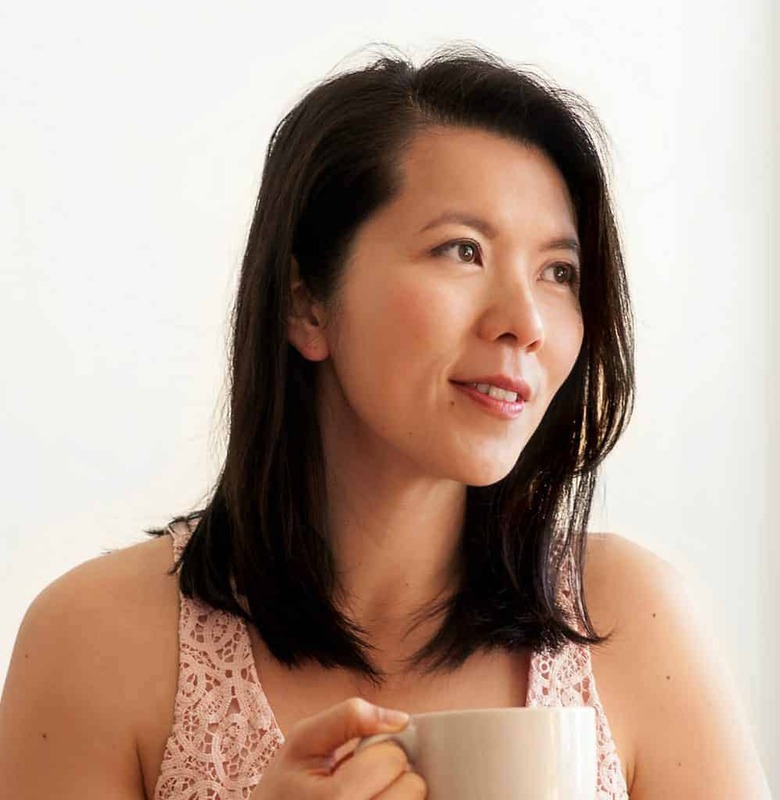 So instead of celebrating St. Patrick’s Day with the typical play-on-Irish-cream kind of fare, I want to rock it out with some green tea recipes. Here’s 25 recipes from some amazing food bloggers and a few from this blog. My mouth is watering just looking at these dishes. What do you think? Love it! 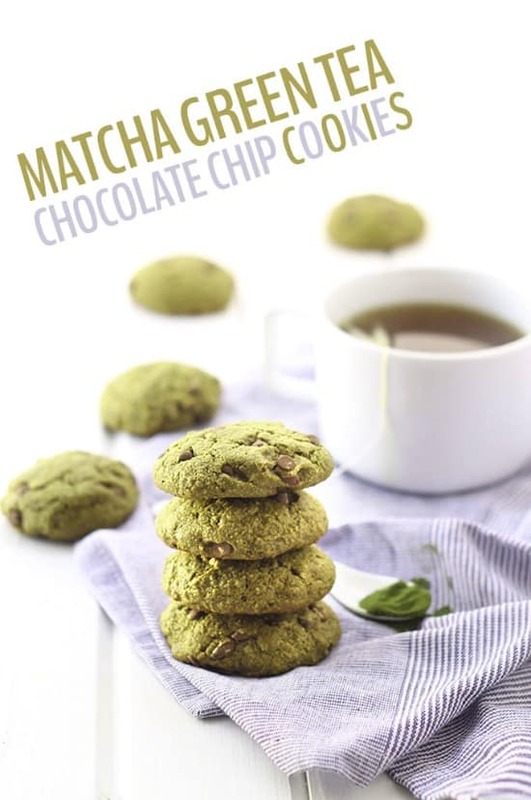 I just bought some matcha tea not too long ago so I could totally whip these up! Yay! Let me know which recipes you try, Yvonne! You’re welcome Margaux! Those ice cream bars looked delicious! I love this round up, green tea is perfect for st. patrick’s day baking! So many fantastic ideas! I have some cookies coming up later this week that are green from the addition of Matcha, too – such a great natural way to be green for St. Paddy’s. Now, off to check out some of these delicious recipes…. Green food is the best way to celebrate St. Patrick’s Day! It’s making me so hungry though! What a fun roundup, Lisa! I really got to start using matcha more! I’m totally inspired! So many great recipes here! And thanks for including my mango matcha smoothie! Thanks, Catherine! Looks like I’m not the only one who stays in! Thank you for including my pancakes dear! Gotta love green tea in EVERY form! These green tea concoctions sound 1000% better for St Patrick’s Day than the typical skunky green beer! (We may have unthinkingly come up to SF for brunch one St. Patrick’s Day…that was not the best plan. People were prepartying with green shots on the Caltrain at 9 am. D:) I don’t typically cook with matcha — I just drink plenty of tea — but now I’m thinking I need to branch out! Caltrain is pre-party/pre-game central! I took the Caltrain to the Giants game once, and there were so many people with beers open and ready to go! You should definitely give matcha a try! Thanks so much for including my Green Tea Banana Bread in this list! 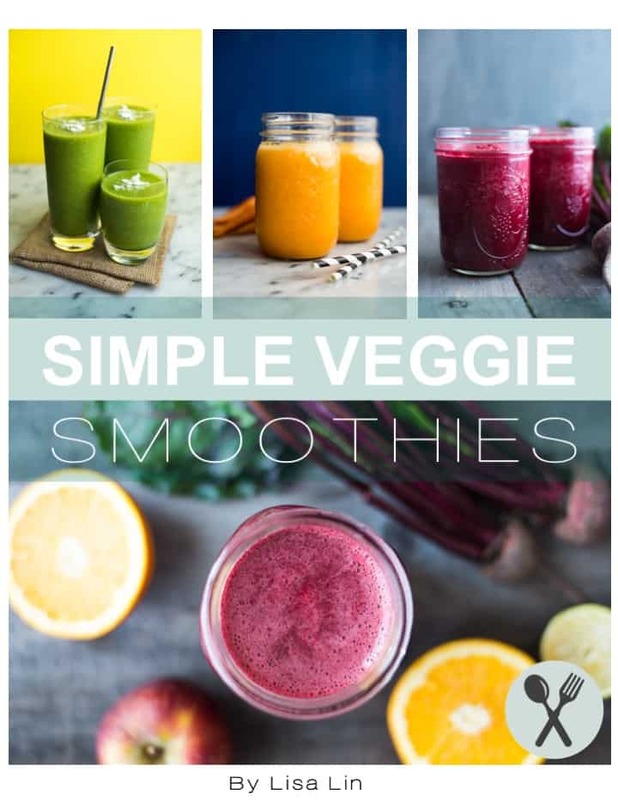 So many delicious recipes – simply amazing! You’re welcome, Florian! Loved that bread! Seeing these wonderful Green Tea Treats I’m absolutely motivated to try some of them, they all look so good. That matcha chocolate looks so wonderful! Thanks for letting me feature it here! I am in love with green tea! Can’t wait to try all of these recipes! Yes! I always love your green tea creations! Lisa this is a fabulous idea and so full of spring. I used to live in Japan so I adore all things matcha. Sharing, of course! I had no idea you used to live in Japan! I would love to go visit one day! You’re welcome, Maggie! It looks so good! Matcha green is my favorite color :-)! Thanks for putting this beautiful list together and for including my recipes! Annie, thank YOU for letting me feature your photo! That soup sounds delicious! Matcha green tea recipes!!!! I love this round-up Lisa!!! what a great idea!!! Thanks, Alice!! I had to do something about my matcha obsession. Love this round up Lisa! What a nice change from the typical green treat or drink post. 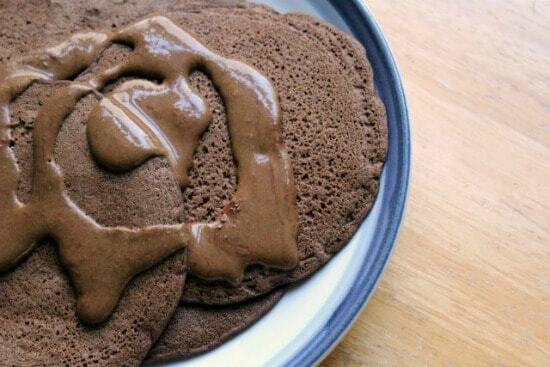 Those pancakes look awesome! Thanks so much for including my matcha latte! 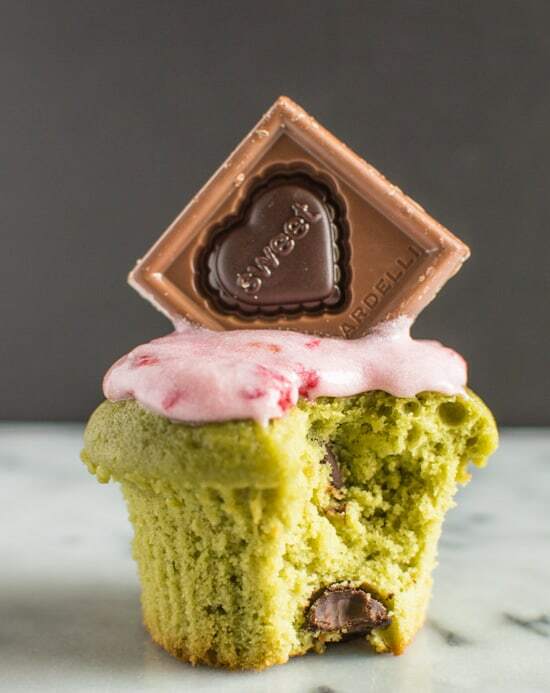 I’m TOTALLY celebrating St. Patty’s Day with all things matcha too! Thank YOU for letting me share it, Sarah! I could use a cup of that latte on Monday!